Simply photos of matchday and stadium visits, mainly in Belgium and the Netherlands, occasionally in Britain or farther afield. Others call it 'groundhopping', whereas I prefer using 'football tourism'... but things have run slightly out of control: therefore, this is Extreme Football Tourism. 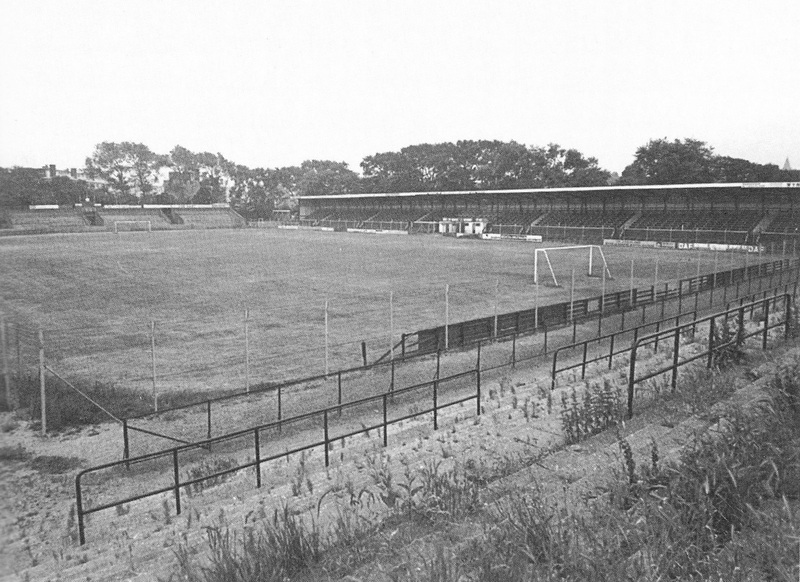 Note: vv Oegstgeest's stand used to belong to Holland Sport's Houtrust stadium in The Hague-Scheveningen, which was demolished in 1973 (cp. last photo in this series). 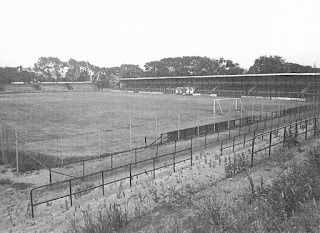 That same year, vv Oegstgeest (and vv UDO, who were then groundsharing with Oegstgeest) bought the stand - part of the grandstand in Scheveningen - for exactly one Dutch guilder.